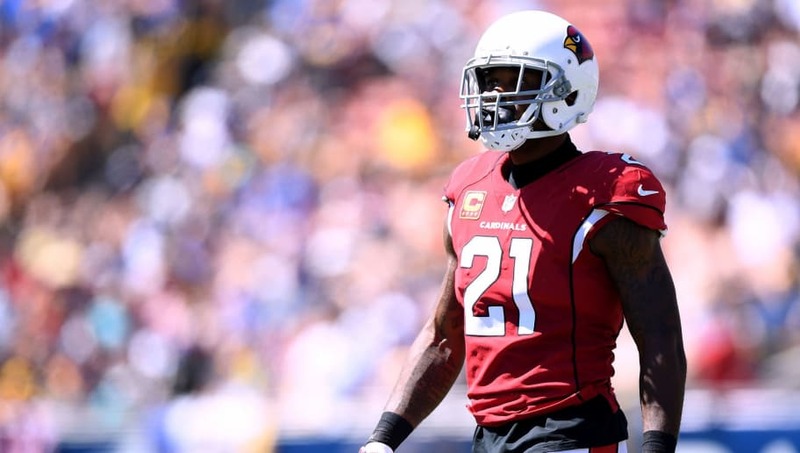 After opening up the season with a 1-5 start, the Arizona Cardinals are now shopping their star cornerback to prepare for the future, according to NFL insider Jason La Canfora. Peterson has been with the Cardinals since 2011 and has been a Pro Bowler every year since he's entered the league. However, the star cornerback's contract isn't up until his age 31 season and having an aging cornerback on your team won't help you when you're trying to knock it all down and start over. The #Cardinals are willing to trade CB Patrick Peterson in exchange for draft picks, per @JasonLaCanfora. The franchise is betting on rookie quarterback ​Josh Rosen now, and building a young core around him should be the priority. With Peterson on the trade block, look for a ​potential contender to step up that may need help in the secondary. In the meantime, head coach Steve Wilks has been quick to deny everything.